The MS35K is our lower cost streaming camera. A perfect solution when you need to add spot checks to your production line. 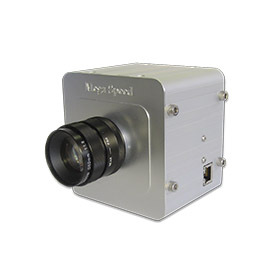 This camera can be connected to high end notebook PC for extended recording applications. Suitable for line speeds of up to 2000 pieces/minute.